Polyphony Digital has announced the next iteration of its GT Sport online championship will begin before month’s end. And… that’s about all we know about it right now. The news popped up on the official site and in-game, declaring “the next Online Championship of Sport Mode will begin on Wednesday, January 30.” It also states the Daily Races (er, Weekly) will continue as per usual. What isn’t clear is whether this will be the beginning of the second season of the FIA-certified GT Championship, or simply more Exhibition seasons. The most recent Exhibition wrapped up this past week, but the in-game calendar doesn’t give any hints on this upcoming one. The inaugural season of the GT Championship wrapped up last November, in a wild three-day event in Monaco. You can relive all the action via our exclusive coverage right here. It’s a rather mysterious announcement. That may seem to be a PD calling card, but the team’s been remarkably open recently about things like the ray tracing tech its working on. 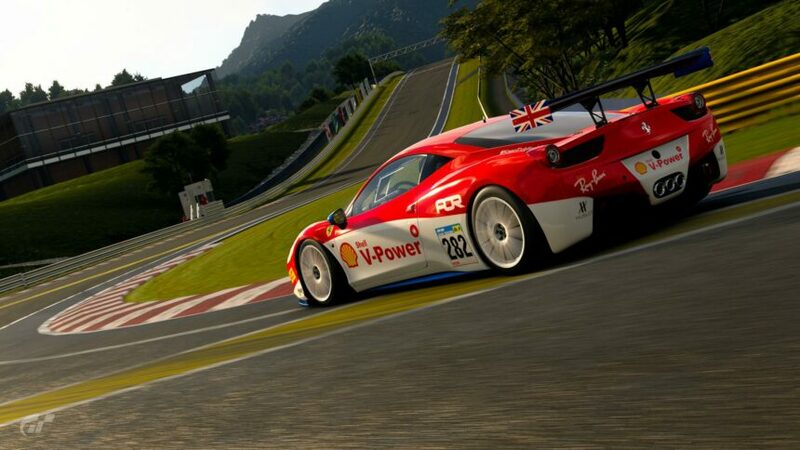 Not only that, but there’s the small matter of GT Sport’s first content update of 2019 arriving later this week. We’ve reached out for response from Sony, and will report any future developments as we get them. Featured image courtesy of Hasnain282.